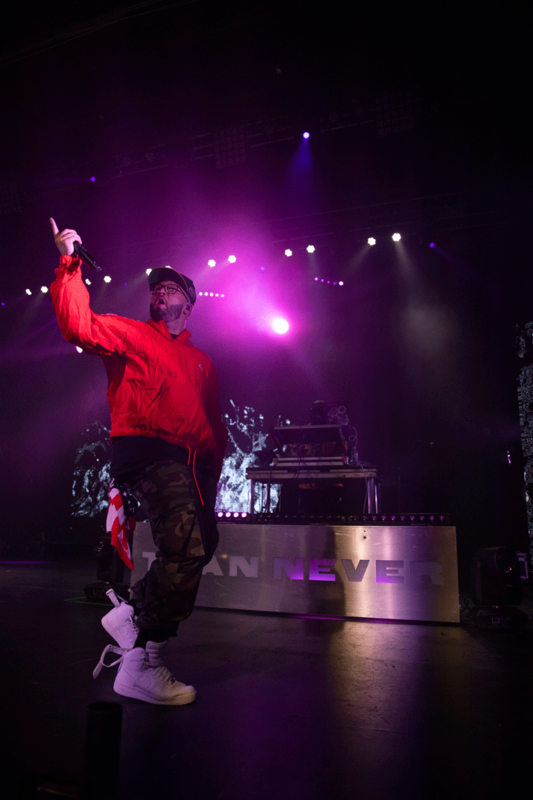 Rappers Andy Mineo and Lecrae teamed up for their sold-out Better Late Than Never tour, making a stop Oct. 5 at the Riverside Municipal Auditorium. 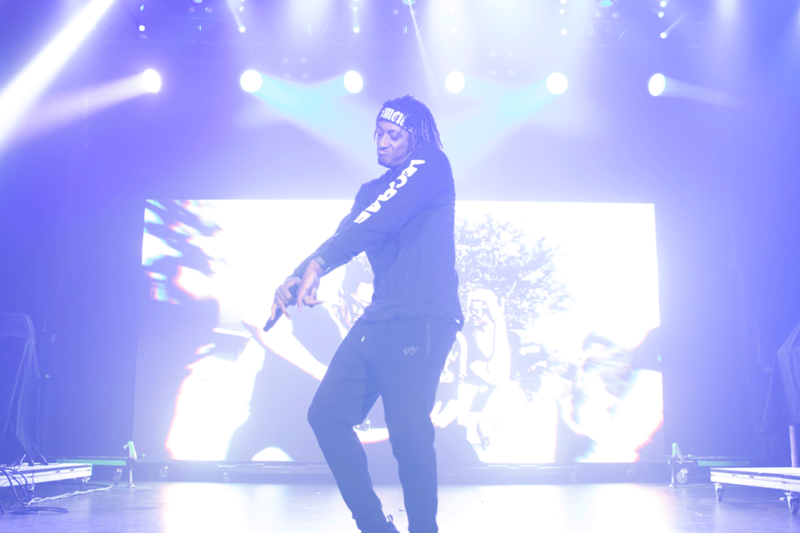 The two artists have worked together on past records by rap group 116, but fans have eagerly awaited the return of Mineo and Lecrae. 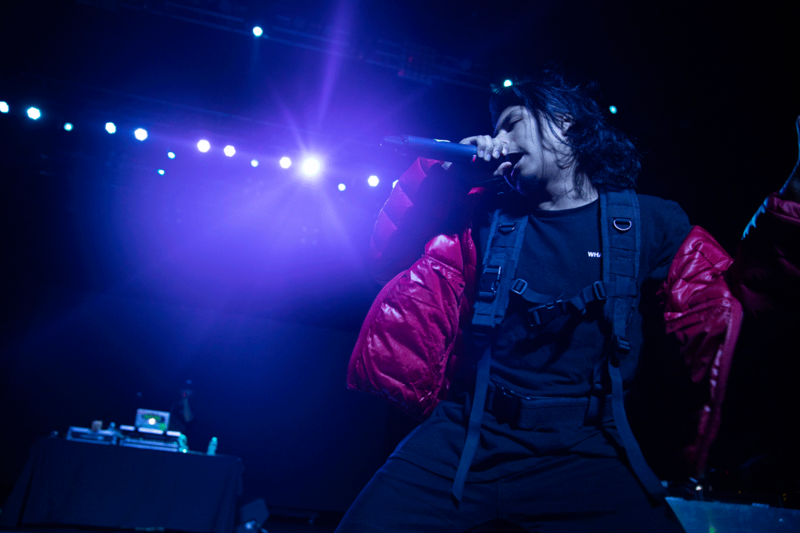 The concert featured opening artists Whatuprg, Nobigdyl and Wordsplayed, bringing out large, diverse crowds. Each artist catered to a specific demographic and fan base; each with its own loyal following heard in the audience. Whatuprg opened with a 10-minute set consisting of old and new work. The Latino artist sought to spread the message that you do not have to change who you are to fit in, but to be true to yourself and appreciate others around you. 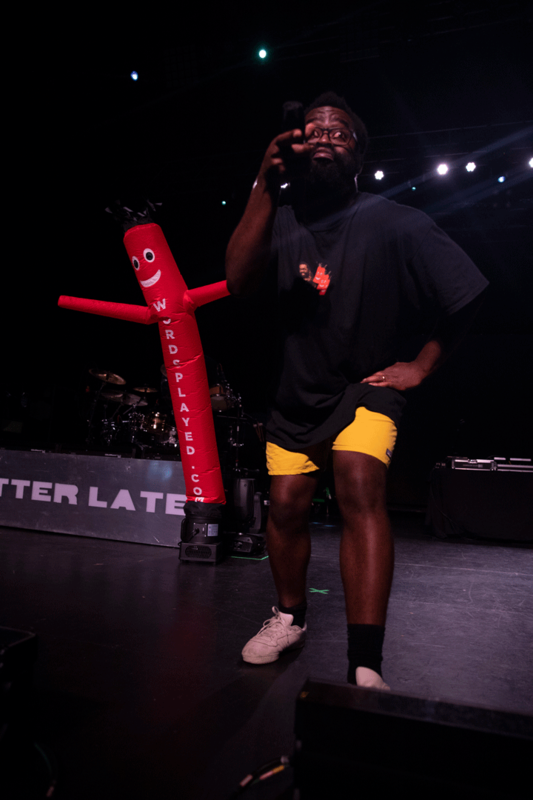 He challenged the crowd with a thought-provoking a capella piece speaking to life’s hardships and ended his set with an upbeat hip-hop/trap-beat song encouraging the audience to let loose and dance. Before Mineo performed, Kareem Manuel, friend of Lecrae, came to the stage to discuss the nonprofit work Lecrae and associates of rap group 116 were doing in Uganda. Manuel is the founder of “We Society,” a group that seeks to bring about change for others living with less and who are unable to support themselves. Manuel successfully drew the connection between support by fans of Lecrae and Mineo’s music and the work “We Society” is doing overseas for those in need. Manuel called on audience members to consider financially supporting the effort the artists were making through “We Society” toward social and economical change. On stage, Mineo ran through a diverse set ranging from slower, contemplative songs to high-energy rap numbers that re-energized the audience. 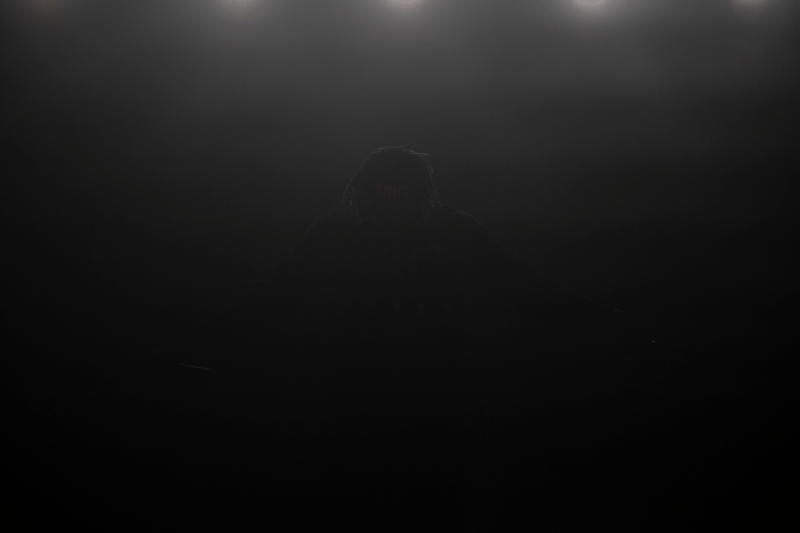 The connection between performer and attendee was obvious as Mineo filled his set with crowd favorites, bringing out opening act Wordsplayed for a song, as well. Mineo brought his set home by telling the audience he does not have fans at concerts, but family. 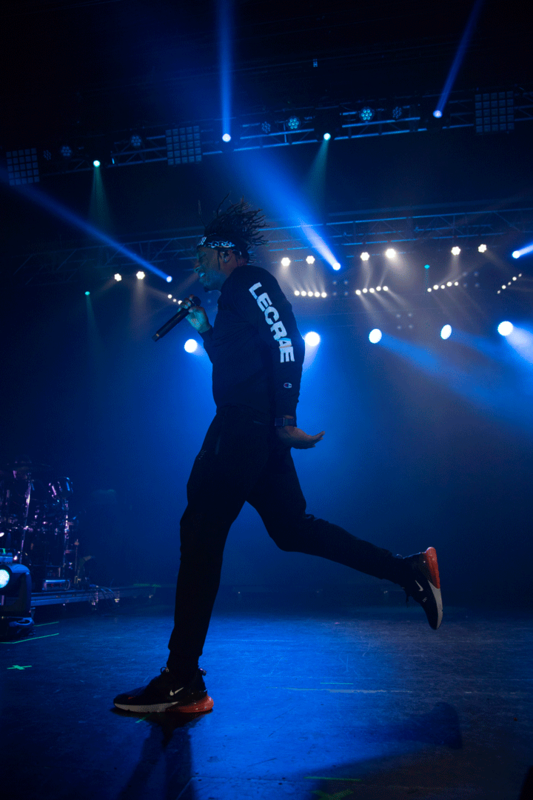 Lecrae drove the excitement to a peak with new and old rap anthems. 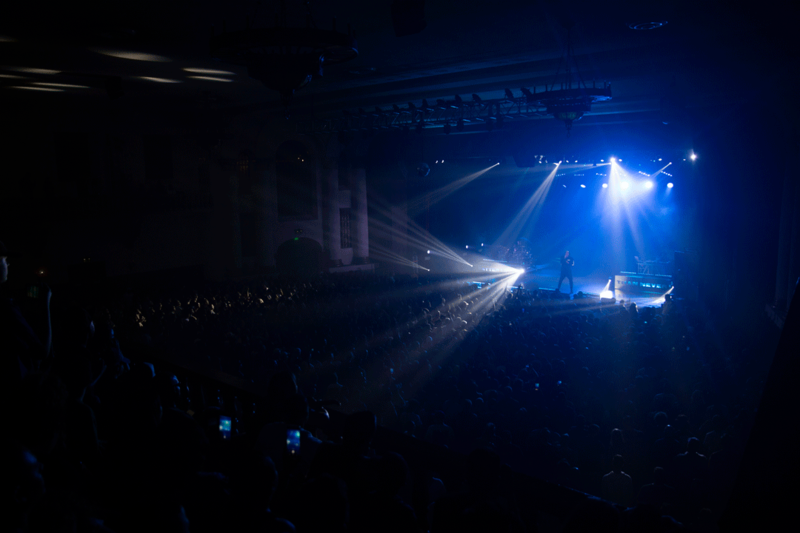 Challenging the audience’s history as fans, Lecrae brought back some songs from his time as a 116 member and some work from his older records. The pair then thanked the crowd and got down close to the front of the stage to take pictures as fans rushed forward to capture the moment.